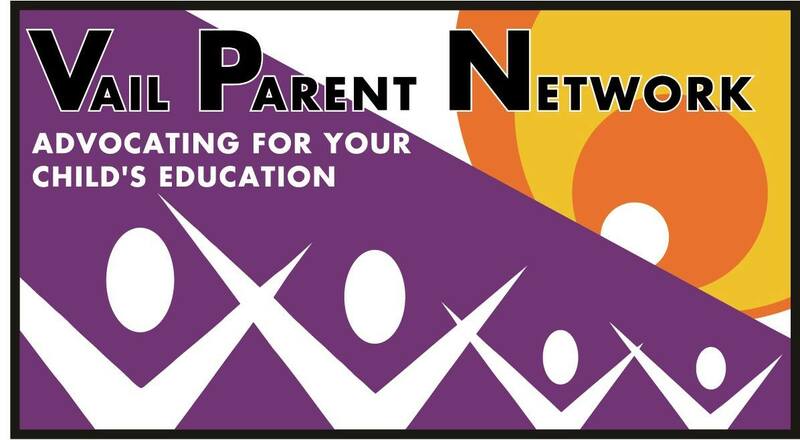 We aim to develop tools to raise awareness about the education crisis in Arizona. 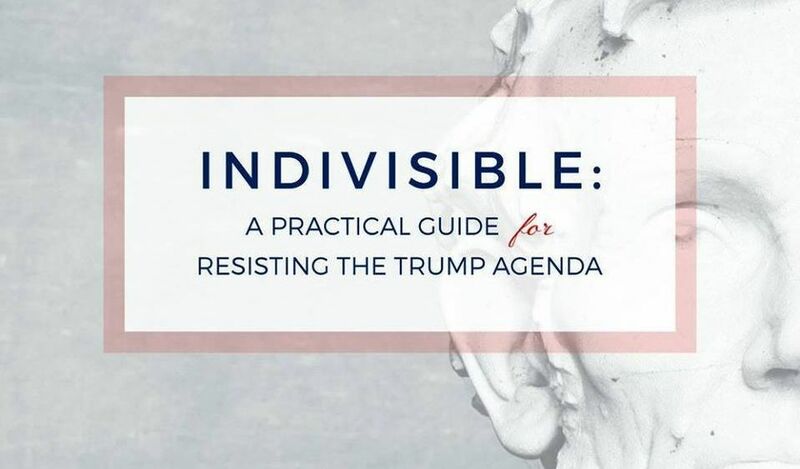 ​We will support action at local school, district, and state levels. Returning to the funding level for education in 2008 will not solve the problem. According to the Legislative Research Commission Compendium of State Education Ranking (Report #370), for the school year 2008, Arizona was ranked 49th per capita of state and local expenditures for all education including higher ed; 51st in expenditures for public K-12 per student by average daily attendance. Note: Includes District of Columbia with all states. (NEA Ranking of States Report 2010). .
Across Arizona students #Demand2Learn, but many are denied the opportunity because of exclusionary policies and practices in district and charter schools. "What if I told you there is a state which has added nearly $1.5 billion to the general fund in support of education in the past three years?" The $1.5 billion added in the past three years was achieved partially from accelerating the withdrawal from the education trust fund established in the state's early history and designated as a trust fund for long-term support of public education.3 Proposition 123, passed by the voters in May 2016, is a temporary measure to divert about $300 million each year to education from state land trust revenues. "What if I told you Arizona leads the nation in gains in 4th and 8th grade math and reading proficiency?" "What if I told you Arizona has created a Teacher's Academy to help prepare teachers for the state?" 2 Arizona Department of Revenue, Office of Economic Research & Analysis, June 2017: https://www.azdor.gov/Portals/0/Reports/FY2016%20Private%20School%20Tuition%20Org%20Credit%20Report.pdf, page 2. 5 Children's Action Alliance, Policy Brief. January 2018. http://azchildren.org/wp-content/uploads/2017/11/Policy-Brief-Tax-Collections-Not-Growing-Fast-Enough-to-Re-Invest-in-Public-Education.pdf page 3. 7 Children's Action Alliance, http://azchildren.org/wp-content/uploads/2017/11/Policy-Brief-Tax-Collections-Not-Growing-Fast-Enough-to-Re-Invest-in-Public-Education.pdf page 3. 9 Hunting, et al. Morrison Institute. Mary 2017. Finding and Keeping Educators in Arizona's Classroom. page . 12Arizona Capital Times. October 5, 2017. 14 Hunting, et al. Morrison Institute. Mary 2017. Finding and Keeping Educators in Arizona's Classroom. page 5. 15 ibid. page 6; 16 ibid. page 5; 17 ibid., page 8; 18iibid, page 20. Links to additional resources for reexamining the total AZ K-12 public education 2018 status. 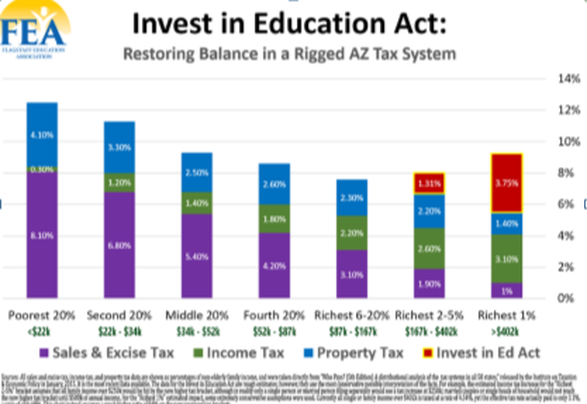 What if we told you the truth about education funding in Arizona? Next Steps on Teacher Pay and Student Support. AZ Schools NOW (one page recommendation) http://azchildren.org/wp-content/uploads/2018/01/2018-Next-Steps-FINAL.pdf. "Following the Money: Twenty Years of Charter School Finances in Arizona". Curtis Cardine and David Wells. Grand Canyon Institute. Sept.. 17, 2017.